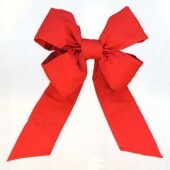 Manneco has bows for every occasion and application. 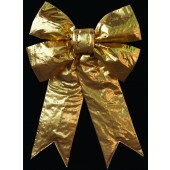 We have steel framed vinyl wrapped bows, full-bodied decorator style bows, metallic bows and vinyl bows. 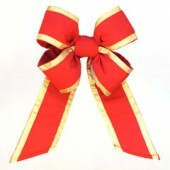 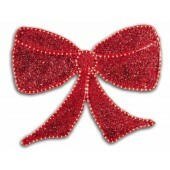 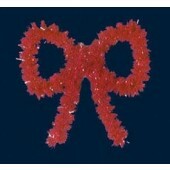 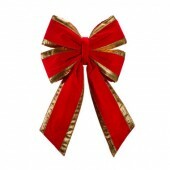 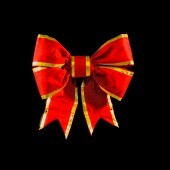 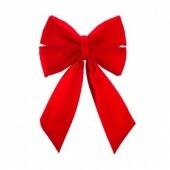 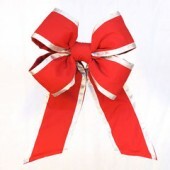 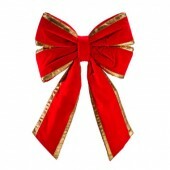 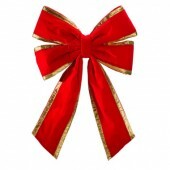 We have Holiday Bows, Garland Bows, Glitter Bows and Imperial Bows. 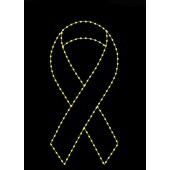 We even have red, pink & yellow ribbons. 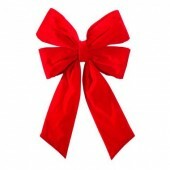 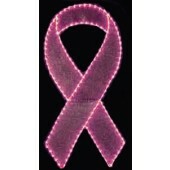 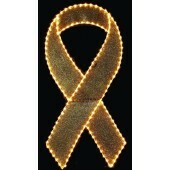 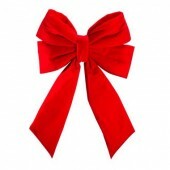 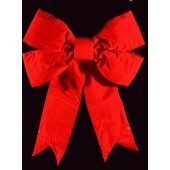 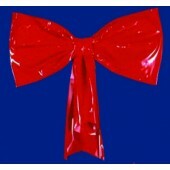 Many of our bows and ribbons are available as lighted displays and may be either pole mount or hanging.